I can’t even tell you how excited I am for this festival. It’s really one of the reasons why Totally Buffalo was even launched. We are very much looking forward to the event – which is set for Saturday, May 27, 2017 from 12 noon to 9 p.m at Buffalo Riverworks. We picked Riverworks for a few reasons – first of all, it is a fabulous place! They’ve got great food, a great atmosphere and it’s a nice indoor/outdoor space – which of course, is always good in Buffalo – especially in May! But, there was more to that decision. 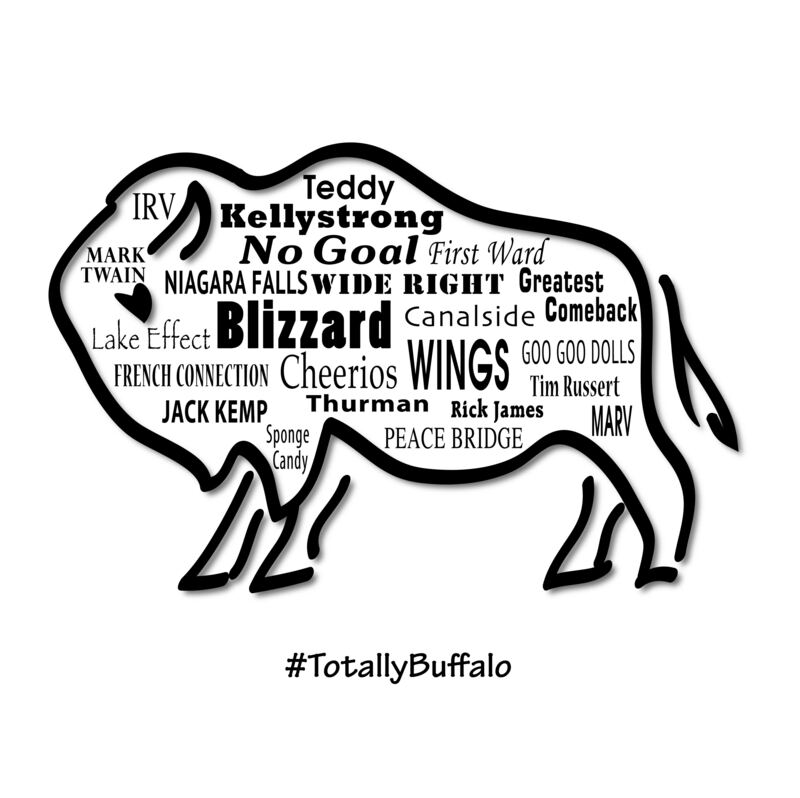 The folks at Riverworks are #totallybuffalo. Look at what they’ve done for this community. They opened Pearl Street decades ago, when nothing was happening in the city. They took a chance, waited it out, and it sure paid off. We like that about them! We are knee-deep in the planning stages, and we’re having a blast with every detail. We already have some amazing vendors set to take part. We encourage you to check them out – they’re all awesome! Buffalo Collective Studio – they host wood sign and apparel painting parties! I know… awesome, right?! USB-le Jewelry – we did a feature story about this amazing jewelry that could save a life! Northern Roots Boutique – which has stunning stainless steel items. Embrace the Difference – they have beautiful gifts with true meaning! Towels in the Buff – they have fabulous apparel, towels, blankets and more! And that is only a small fraction of the vendors – and it’s not even including any of the delicious food vendors!!! We’ll tell you about some others in our next post! In the meantime, mark your calendar for our event so we can all celebrate Buffalo together!!! Hello I am with Orangetheory Fitness and I wanted to see if there was any opportunity for us to be apart of the event? Please email me or call me 716-970-4441 at the studio or 716-903-0034 on me cell. Would like to be part of the event showcasing the hottest and newest form of entertainment in WNY if not a vendor booth.